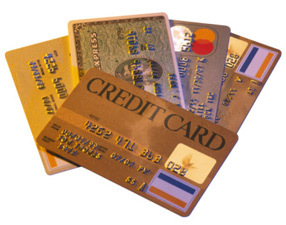 Accept Credit Card Payments On Your Website – It’s easy! Although you can save money in the long run with lower transaction fees, there is a $99 setup fee and monthly fee for a merchant account through Authorize.net. The cost will vary depending on your business type but the typical monthly fee is about $75/month if you wish to accept Visa, Mastercard, Discover, and American Express. If you choose not to accept American Express, you can save $15-20 per month. If you have any questions about accepting credit cards on your website or using Authorize.net or Paypal, please feel free to contact me and I’ll be happy to help guide you through the process. Both of these companies offer great sales and support assistance.